On October 9, the first prototype design competition held in Chengdu, China. This competition sponsored by Mockplus, and co-organized by a number of well-known associations, enterprises. On October 9, the first prototype design competition held in Chengdu, China. This competition sponsored by Mockplus, and co-organized by a number of well-known associations, enterprises, and universities of China. This is the first time to have such prototype design competition in China, that focuses on promoting the product design industry and exploring the talented designers. In recent years, with the blowout of various types of software and App and the requirement higher up for user experience, the product design industry developed very rapidly. Around the globe, there is a shortage for PM (product manager), UI, UX, IxD and other outstanding design talents. For instance, the annual salary provided for the excellent UI / UX designers is around 150k-300k RMB, and the product manager is still hard to find even with a high salary. The prototype design is a basic and necessary step for software product development, it’s a determinant of user experience and the product design. As one of the best prototyping tools, Mockplus provides a rapid prototyping design method through the visual, packaging, reuse and other technologies. That makes the prototype design process be faster and simpler, and greatly enhanced the efficiency and productivity of software product design. Moreover, its team collaboration function has a good effect on optimizing the integration of software development enterprises. 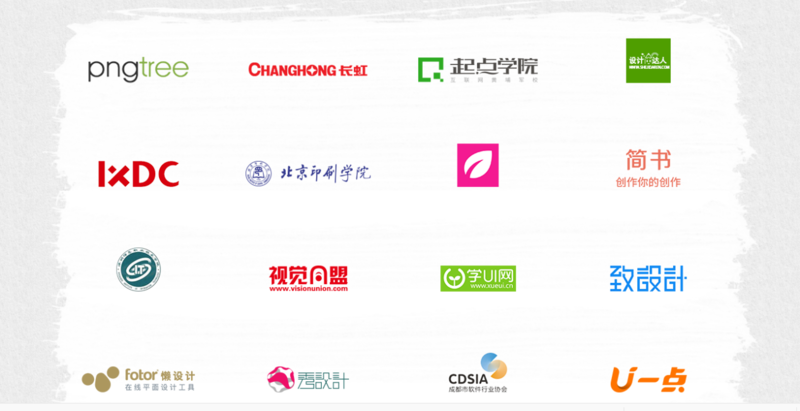 Currently, Mockplus has more than 600,000 users worldwide, including many famous Chinese enterprises such as Tencent, Netease, Neusoft, Ubisoft, Shuiyou, TCL, AMAP, Changhong, IBM China, and the well-known universities including Tsinghua University, Tongji University, Sun Yat-sen University, Taiwan University, and other well-known institutions. In China, mastering Mockplus is a basic recruitment requirement for the employees. 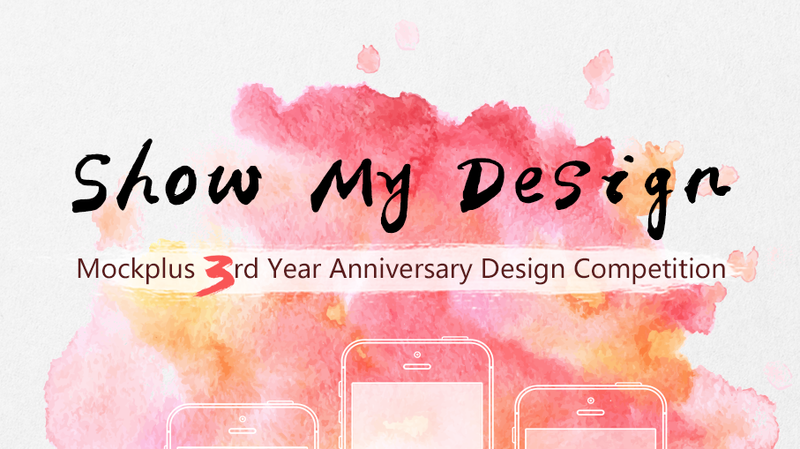 The theme of this competition is "show my design", entries need to submit and upload on the Mockplus official website for review. The awarded entries will get certify from the authorities. The competition got a positive response and strong support from the Chinese designers and other design insiders. The expert judges are formed by 20 people from the top China companies’ user experience designers, product designers, and creative directors.